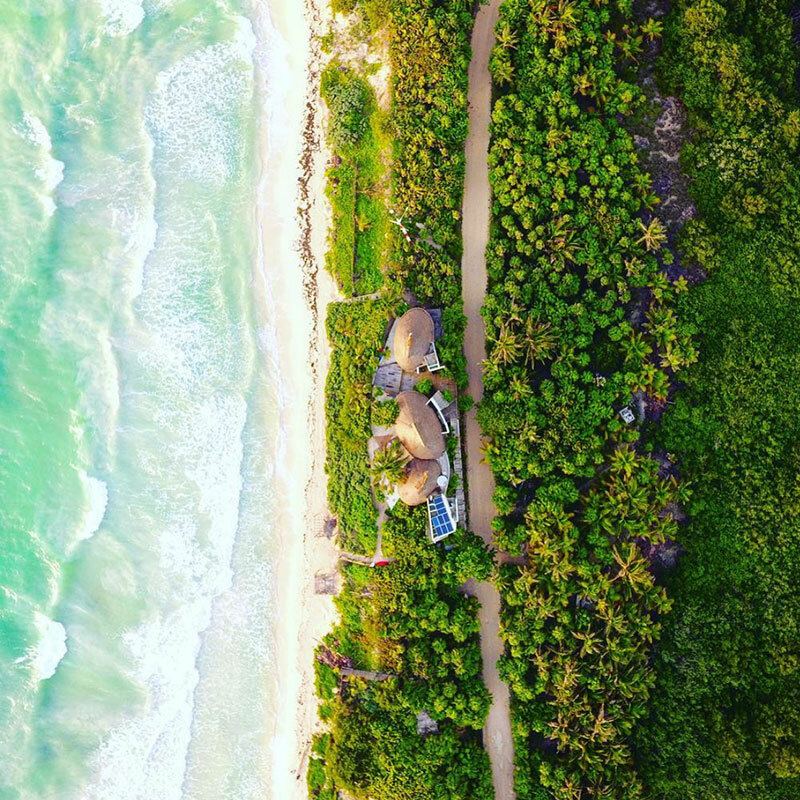 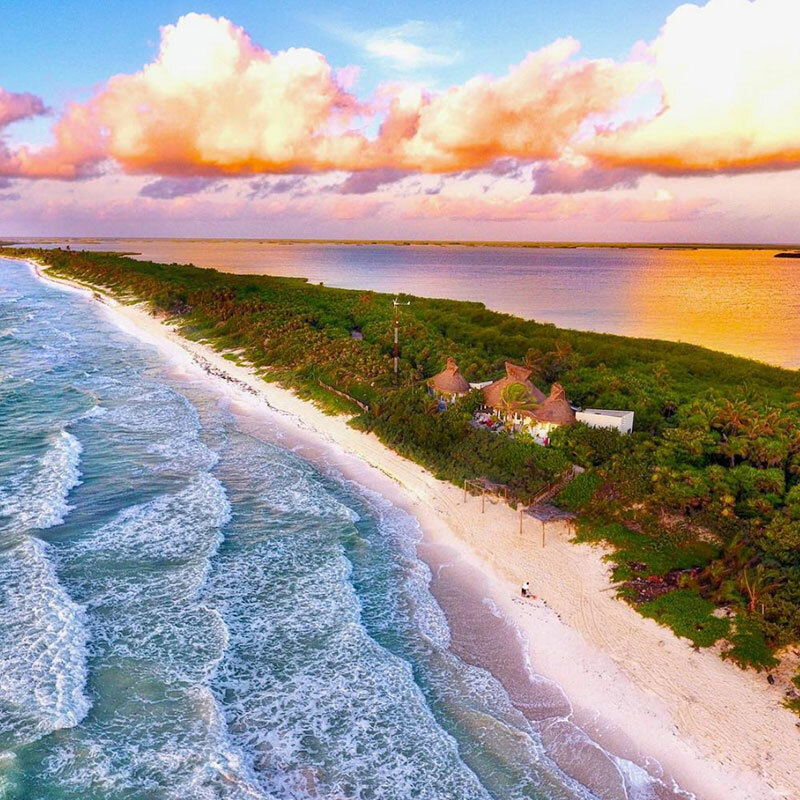 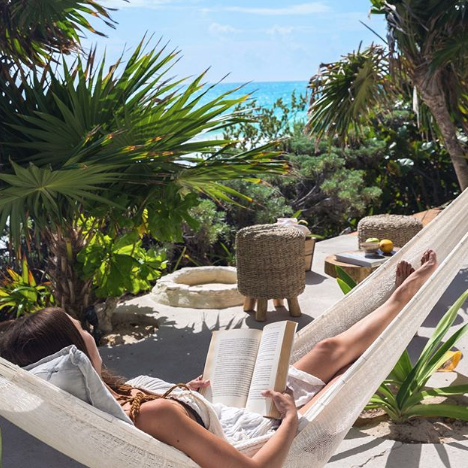 Situated inside the exclusive Sian Ka’an, a UNESCO heritage site in Tulum (Mexico), Casa Niños is an unforgettable luxury retreat. 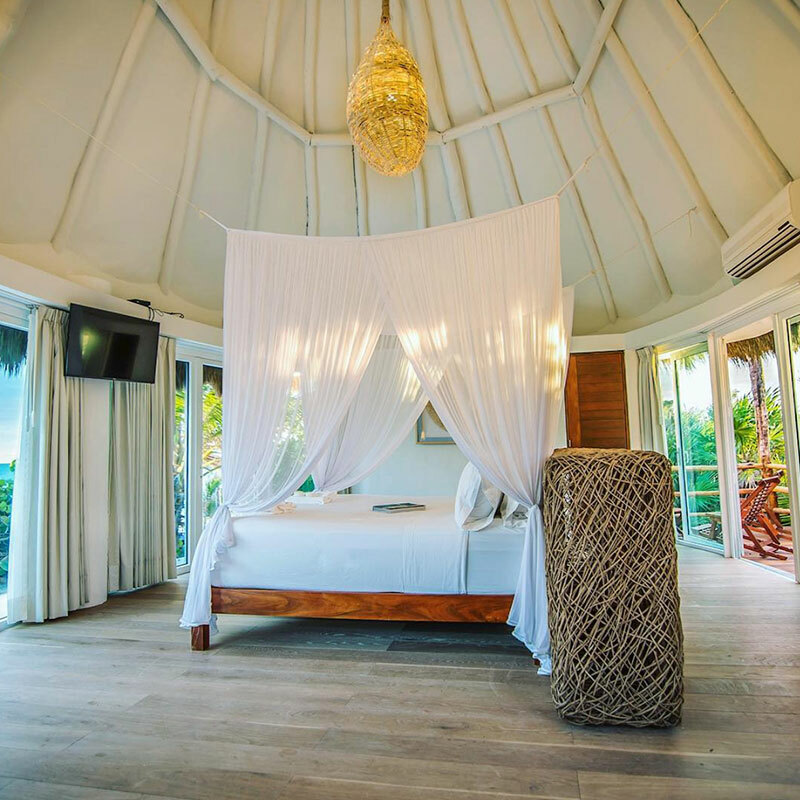 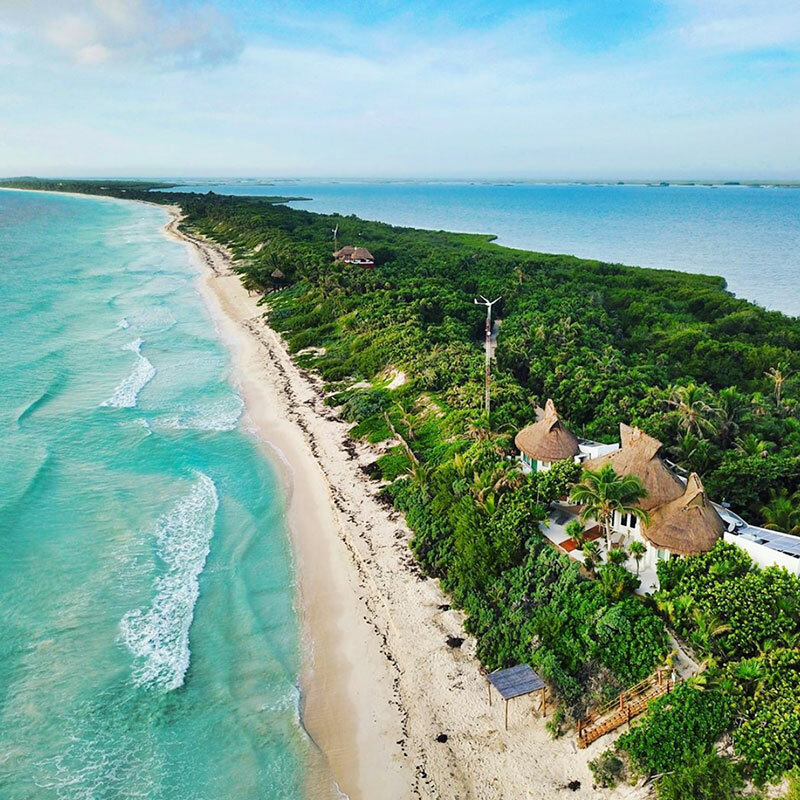 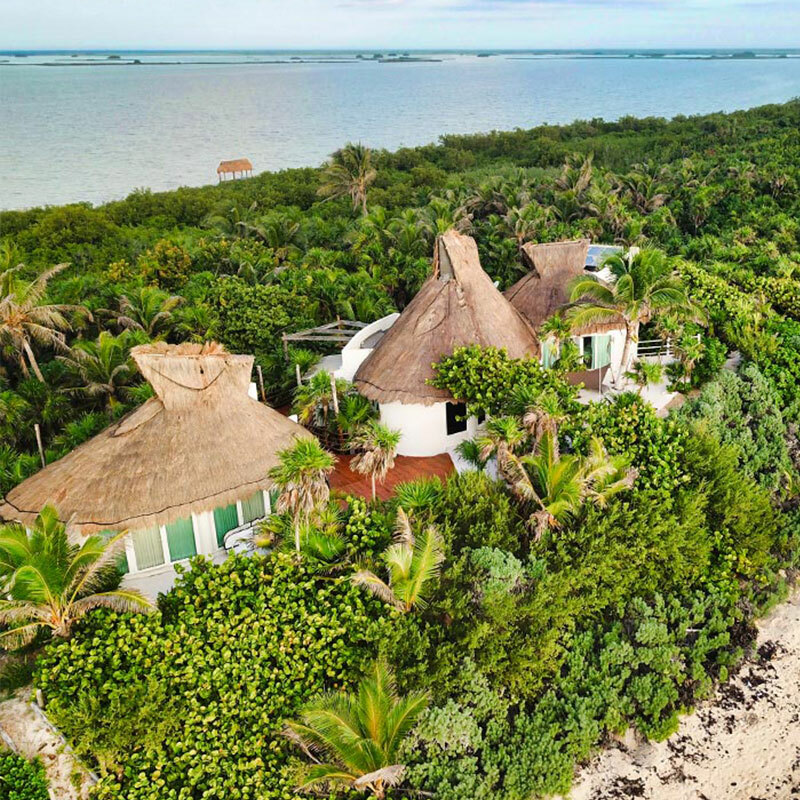 This 3-bedroom beach house offers a secluded and private retreat without the long haul into the deep reaches of the biosphere reserve. 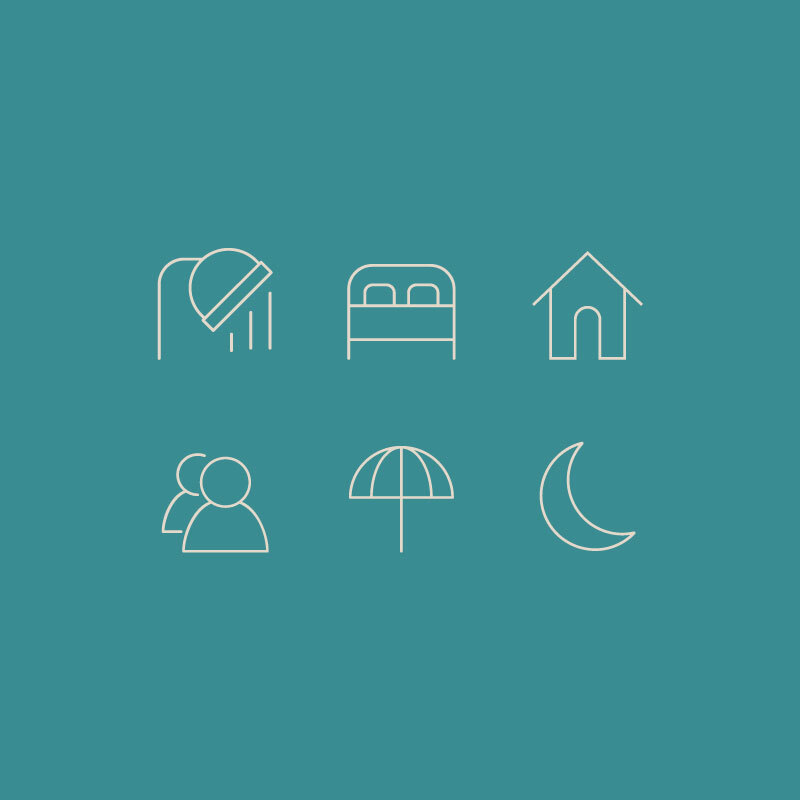 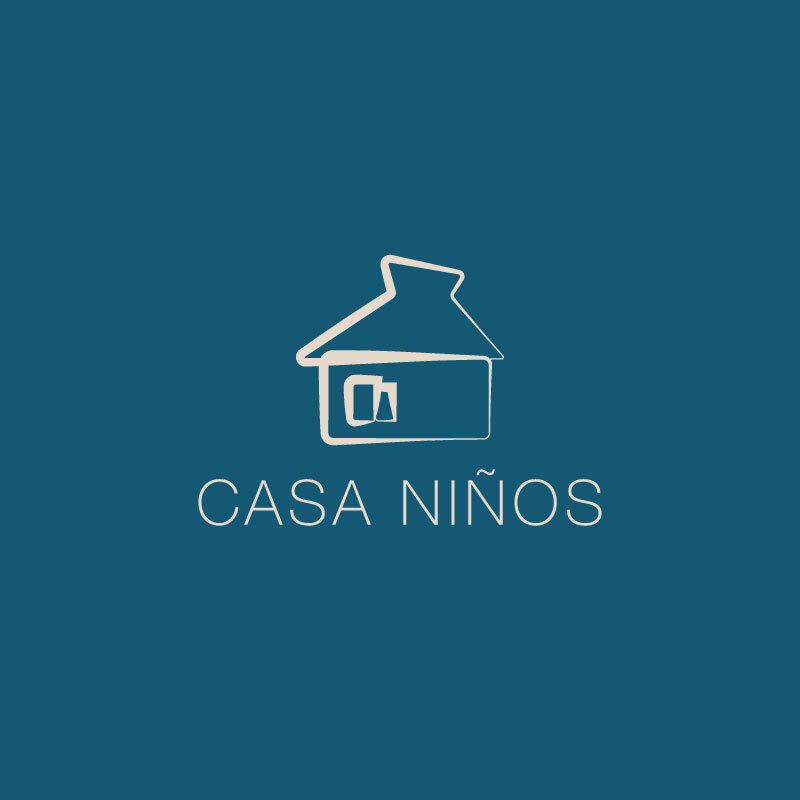 I worked on creating a brand to communicate the rustic yet minimal treats of Casa Niños. 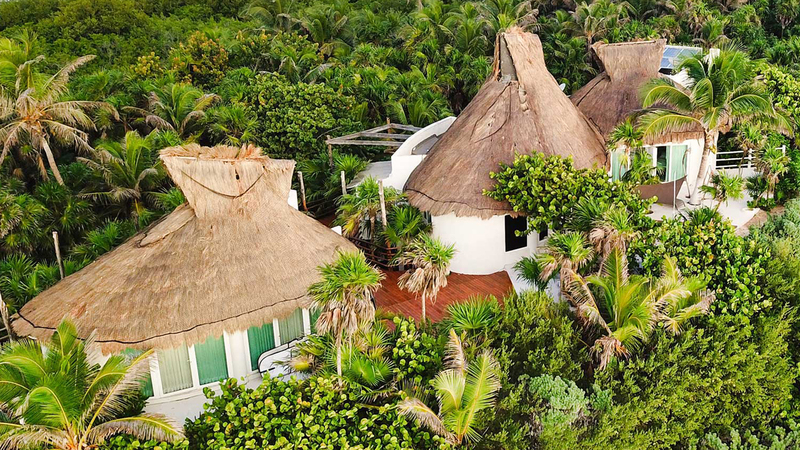 The main inspiration was the design of the house itself. 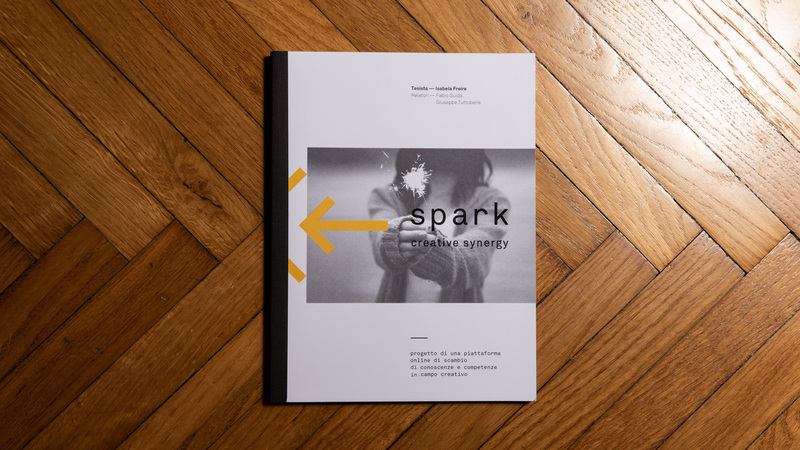 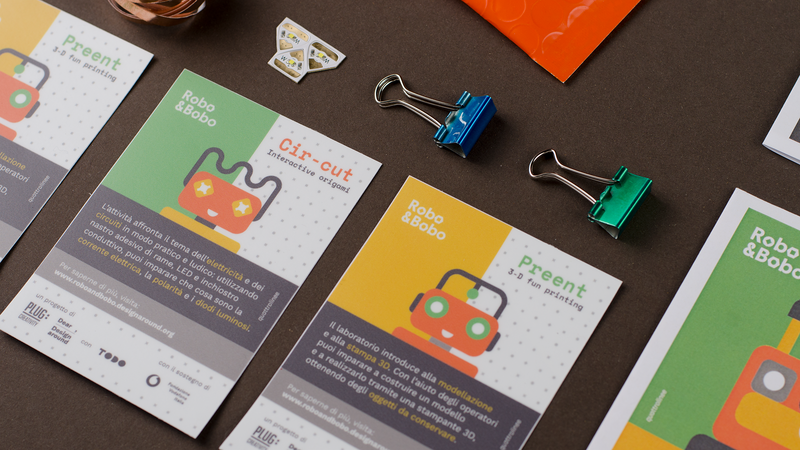 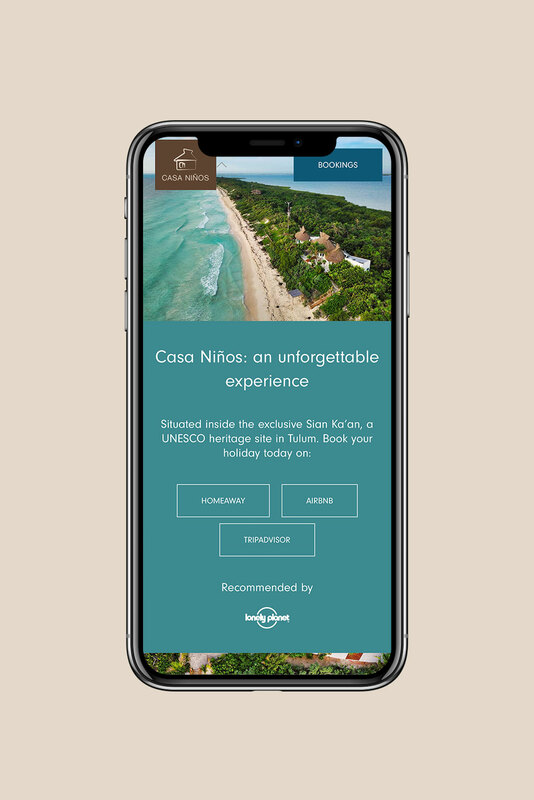 The main goal was to create an online brand and presence to allow potential visitors to get the feel of Casa Niños' atmosphere. 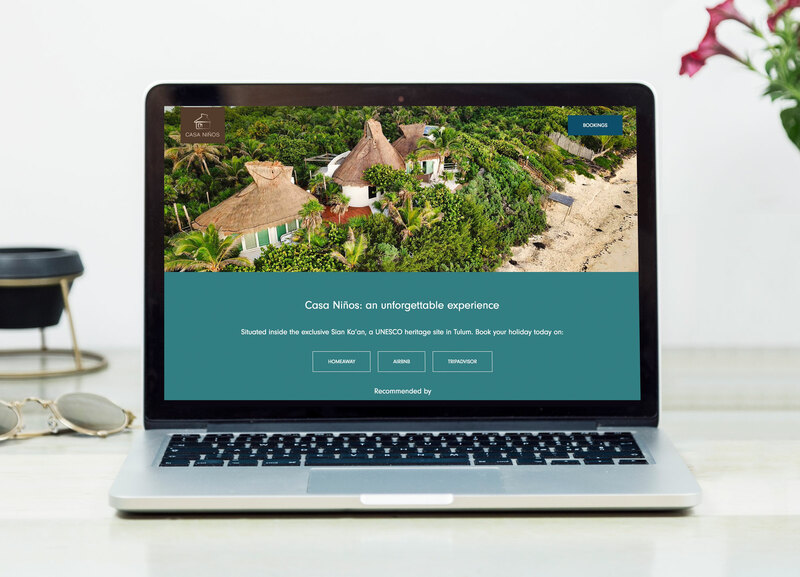 Visiting its website, the visitors can have a feel of what is like to stay in Casa Niños. 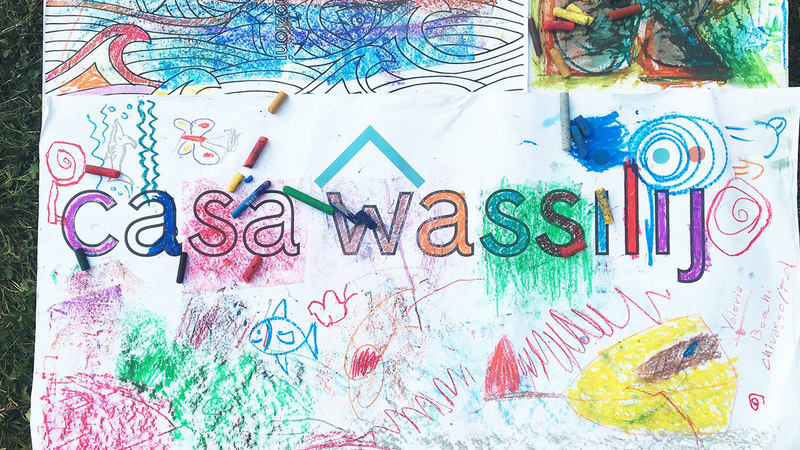 Check out more photos of Casa Niños on their Instagram account.